First year players made a big impact in the Bats 38-12 victory over the St Austell Claycutters in Sunday. Jon Brownhill, Adam Weavers, Josh Williams-Trim and Charlie Taylor got 10 hits and scored nine runs between them as the Bats piled on the runs from the start. Nerius Tamosiunas and Tom Rowe both hit home runs as the team compiled 39 hits while stealing 13 bases. Tamosiunas also pitched six tight innings striking out 11 Claycutters on a hot afternoon in Fowey. Defensively the Bats were on form, with first baseman Paul Carter taking good catches and making vital plays. Next Sunday the Bats host the Plymouth Mariners at Somerdale Pavilion. The match starts at 12 noon. The Badgers travel to Stourbridge to take on the Titans. 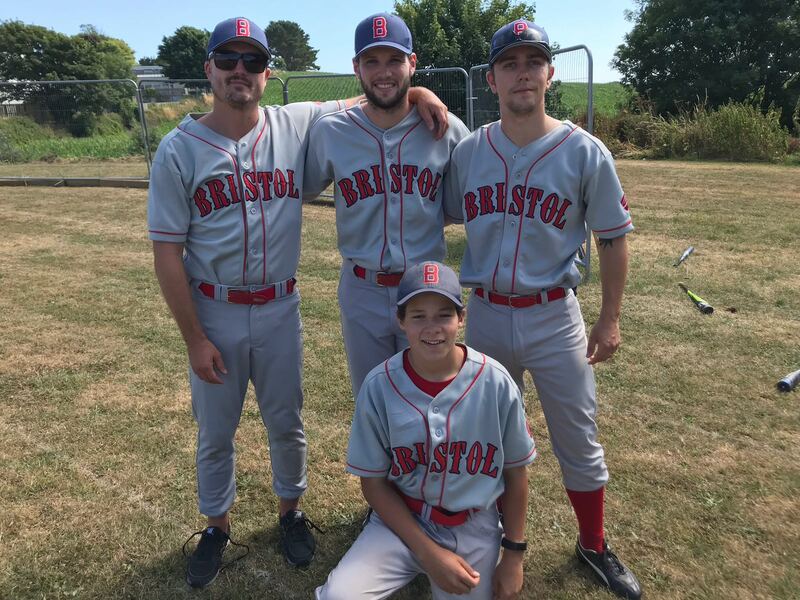 Cambridge Monarchs forfeited Sunday’s game causing frustration for the Bristol team.